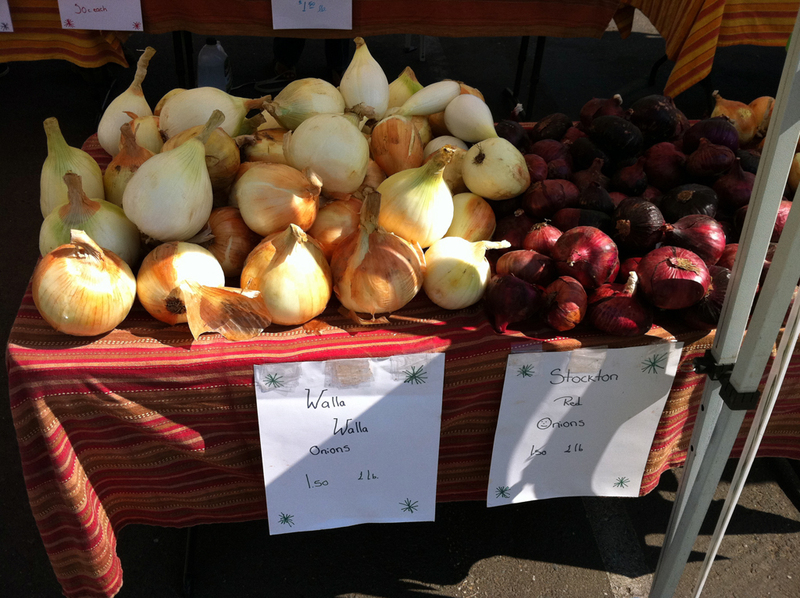 The best fruits and vegetables are often not found at the grocery store, instead they can be found at local Farmers Markets, and Folsom is fortunate to have not one, but two! Friday I went and checked out Folsom’s “other” Farmers Market that is run by the The El Dorado County Certified Farmers Market Association 8 a.m. to noon on Fridays, June 4, through Oct. 1, at Briggs Ranch Plaza in Folsom. Featured market items include fresh fruits and vegetables, honey, berries, jam, olive oil, herbs, baked goods, flowers and local merchants. There are about 20 vendors at any given time that participate in this Farmers Market making for a very nice variety of vendors. On this trip I purchased some freshly picked tomatoes, some baked garlic peas that were a gourmet snack, several very nice cheeses, and some candied walnuts. I also purchased some zucchini for a ratatouille recipe I planned to make over the weekend. Check out both Farmers Markets, support our local farmers. 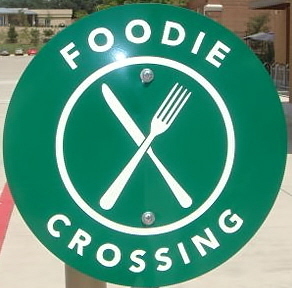 Grown locally, sold locally and eaten locally is the unofficial motto of regional agriculture boosters. can you please advise when you are actually open. i am trying to get to your markets. 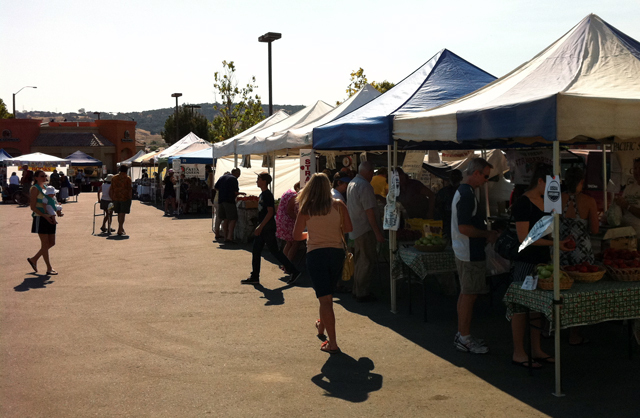 the thursday sutter st market day did not exist on last thursday…has it been moved?